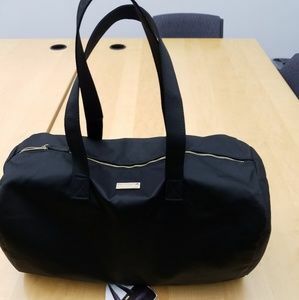 GOOD GIRL SATIN WEEKENDER BAG. 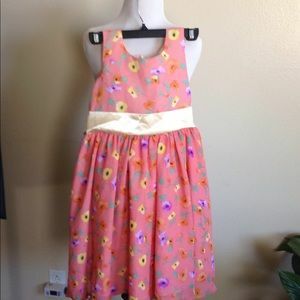 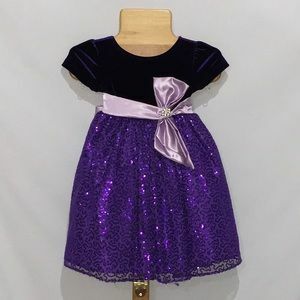 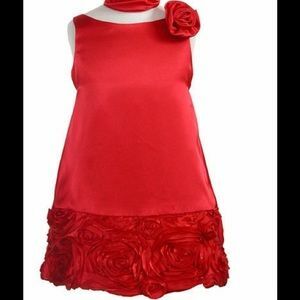 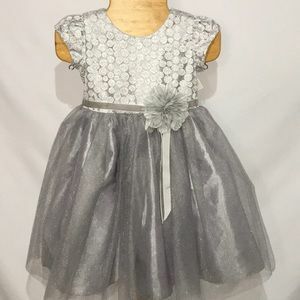 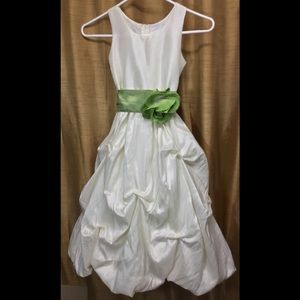 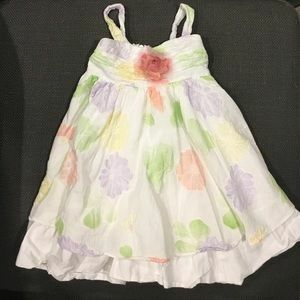 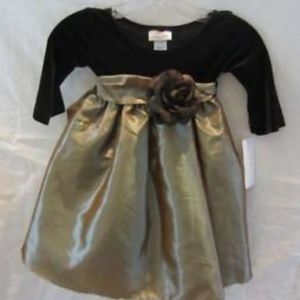 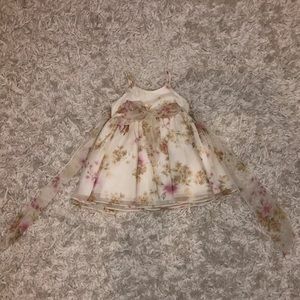 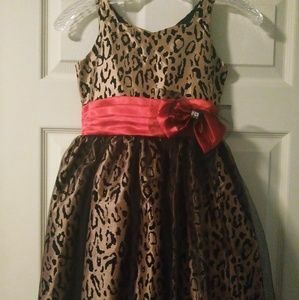 ⬇⬇️️Little girls layered dress sz 2T. 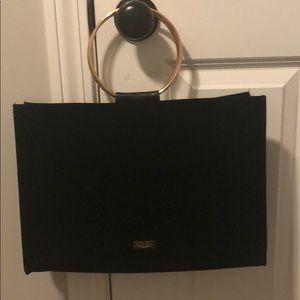 NWOT black velvet Good Girl bag! 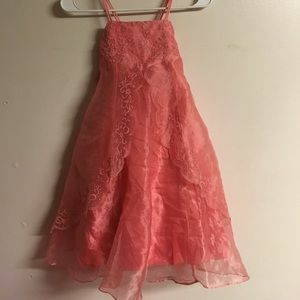 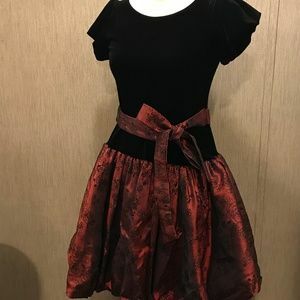 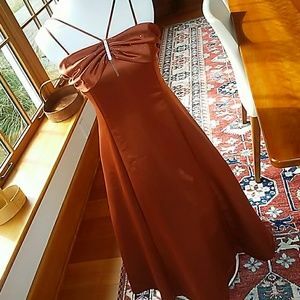 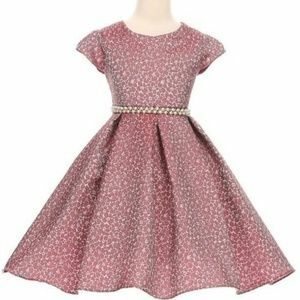 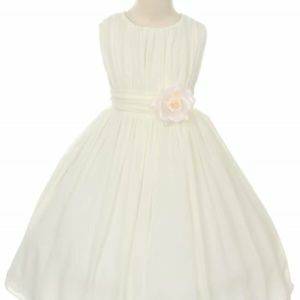 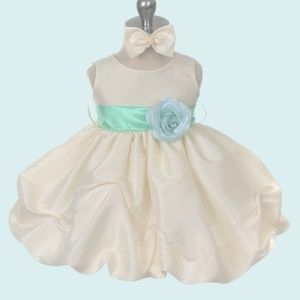 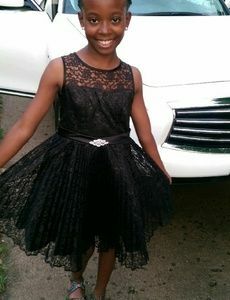 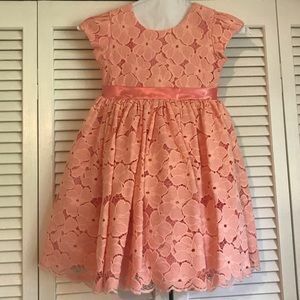 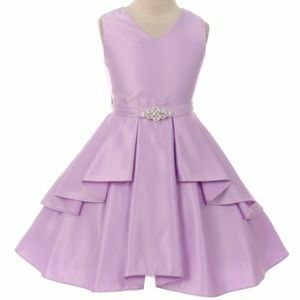 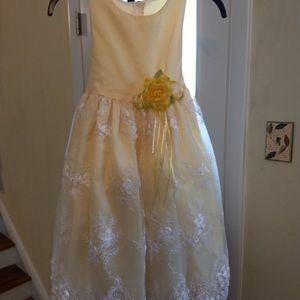 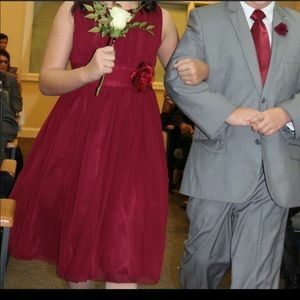 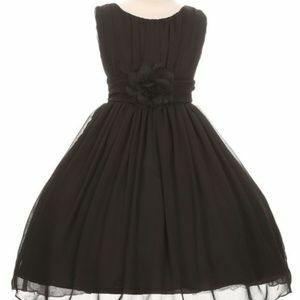 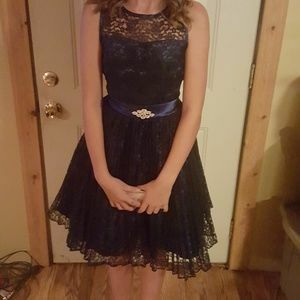 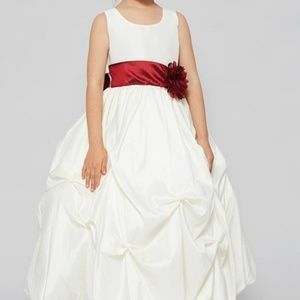 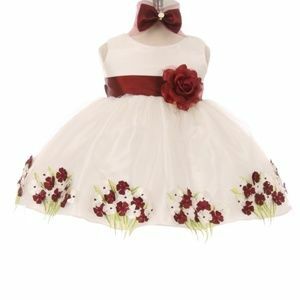 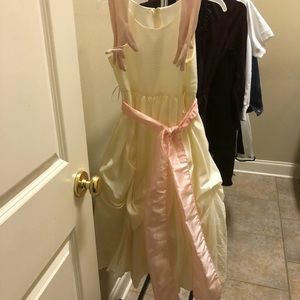 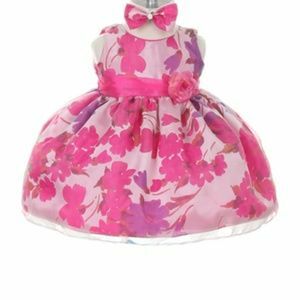 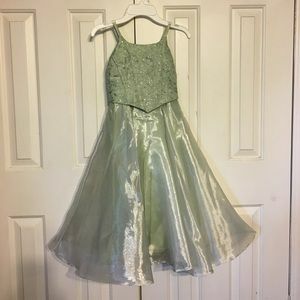 Little girl’s Peach formal dress - tulle & lace!